Home Cat Breeds Cat Characteristics Why Does A Cat Purr? A Purr is a sound made by most cat species. The sound and loudness can vary from each species. The reason why that cats purr is not clear and cats do not possess any anatomical feature that is responsible for purring. Most people feel that purring means a satisfied or happy cat, but there is much more to it. A lot of research is being conducted to understand purring and how and why cats do it. Most pet owners feel contentment, security and comfort, when they hear their cat purring. They feel their pet is happy and content. To a large extent it is true. Does any Particular Species Purr more? It is very interesting to know why cats purr. Domestic cats and some wild cats like mountain lions, puma, civets, genets, mongooses, hyenas and raccoons are all seen purring. Cat species that can roar cannot purr, and cat species that can purr cannot roar. Just like humans show happiness by smiling or laughing, dogs show happiness by wagging their tail. Cats show their happiness and contentment by purring. It is their physical reaction to happiness. It is also noticed that cats start purring when they are startled or sad. 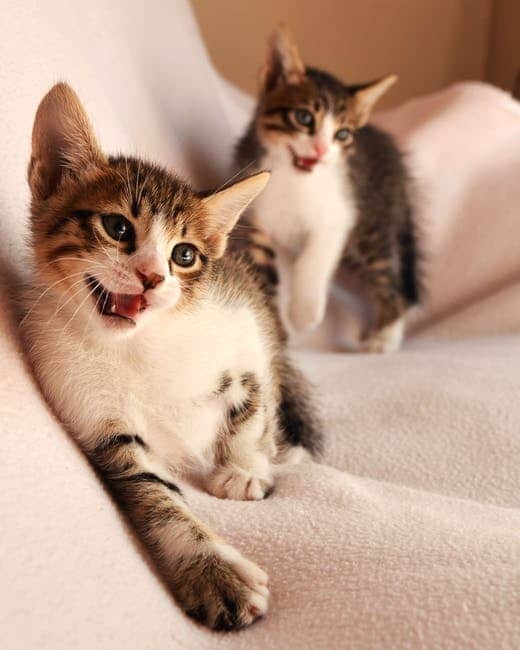 A kitten can nurse and purr at the same time while it cannot meow and nurse at the same time. Roaring cats have to hunt in the wild and catch preys and so they developed roar to protect their pride while purring cats are small in size, loners, and do not compete for food. They communicate through scents and don’t need loud roars to communicate. Caressing a purring cat has proven to be very relaxing for the pet owner and helps reduce tensions. It can automatically bring a smile to your face. It has been observed that cats purr when they are injured and while giving birth. According to a British zoologist Mr. Desmond Morris cats purr is a sign of friendship. The cat can be either happy with a friend or when it is in a need of a new friend. Structures around roaring cats larynxes aren’t rigid to allow purring. The wiring in purring cats is unique, which allows a connection between the brain and the muscles in the voice box. This unique wiring enables it to vibrate the muscles acting as a passage for air flowing through the larynx. These muscles work while inhalation as well as while exhalation leading to continuous purring. As the air passes through the valve it opens and closes quickly to create the purr. The frequency of purring is between 25 and 150 Hertz. Some scientists feel cats purr to heal themselves when the sound frequencies are between the above ranges. There are many different versions of the reason for cat purring. Cats tend to purr when they are stressed, when you take it to a vet for examination, or when recovering from an injury. It is a cats way to reassure and calm itself. This means not all cats that purr are happy and pleased. This is a big riddle that is being investigated and still a topic of debate. 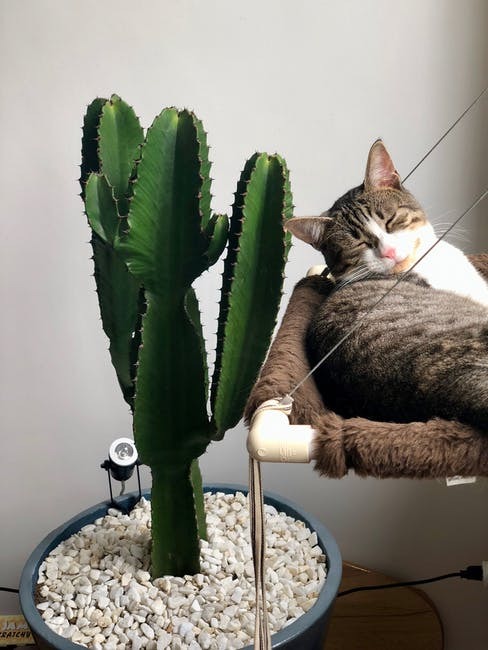 Since cats have adapted to conserve their energy through sleep and rest, it is possible that the purring sound requires low energy, which helps stimulate the bones and muscles. Elderly cats purr when they play with other cats and also to signal friendship. According to a veterinarian perspective it is almost impossible to hear the heart beats and lungs of a cat when it is purring. It makes examination or diagnosis of the vital organs difficult. It has also been strangely observed that cats stop purring when they are near running water. The benefits of purring are seen on humans more than on cats. They help relieve unnecessary stress and lower blood pressure in humans as compared to other animals. It is very relaxing for sure to run your hand over a purring cat. 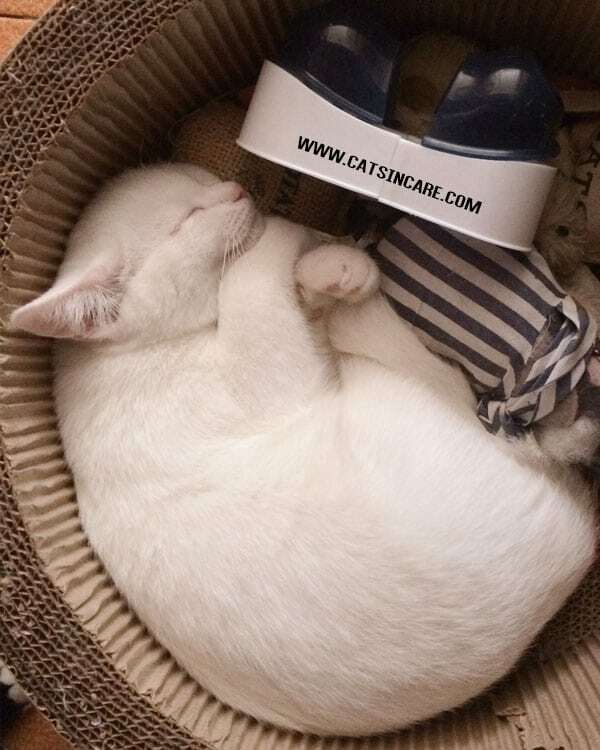 It calms you down and also brings a feeling in our minds that our pet cat is relaxed and satisfied. 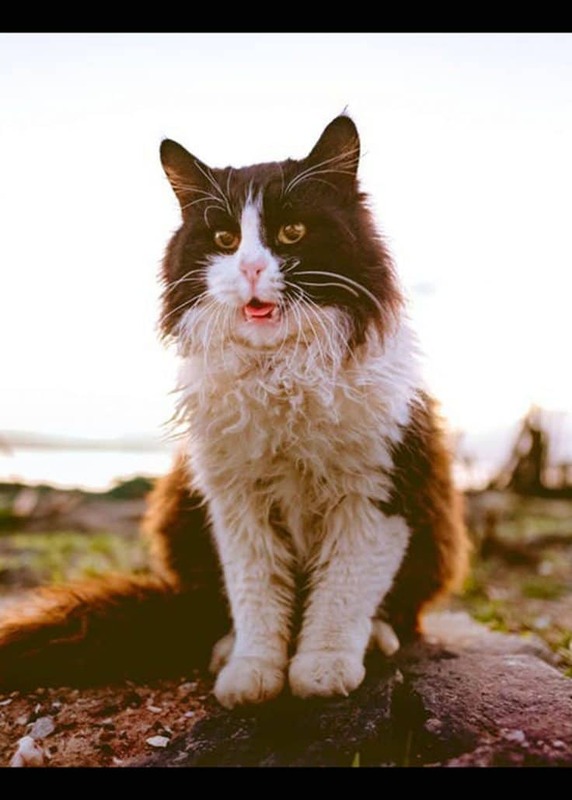 A research conducted by a University in Minnesota found that owners with cats as their pet were 40 percent less likely to suffer from heart attacks than the ones who do not own a cat. It is believed that cat purr is a major contributor to good heart health. Previous articleTruth Review Why Do Cats Sleep So Much?